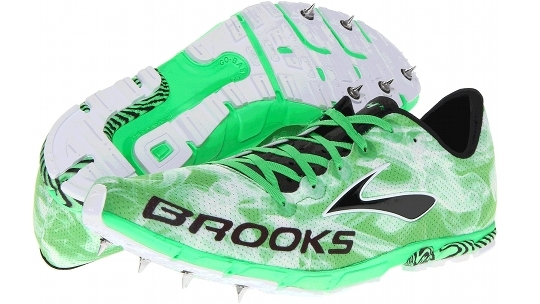 The Brooks Mach 15 is an ultralight racing spike shoe for cross country and track use. 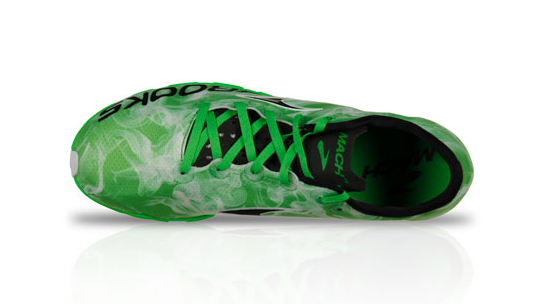 It has a superlight mesh upper with less weight and added comfort over previous versions thanks to a high energy return midsole. 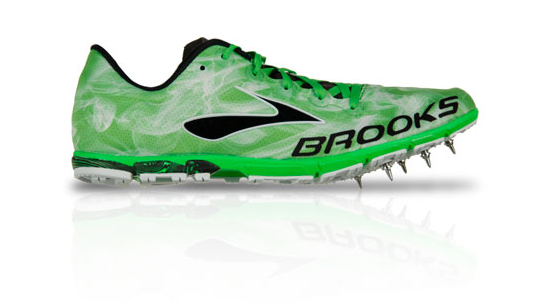 The aggressive outsole twinned with a comfortable midsole and failsafe traction make this an obvious choice for this muddy season. 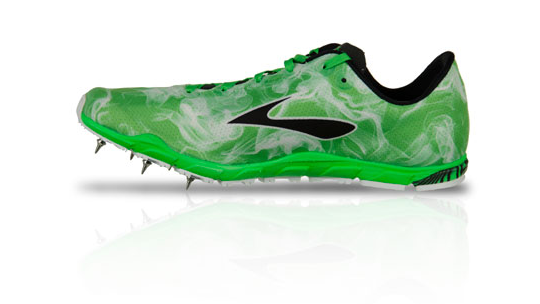 Supplied with 6 mm spikes.